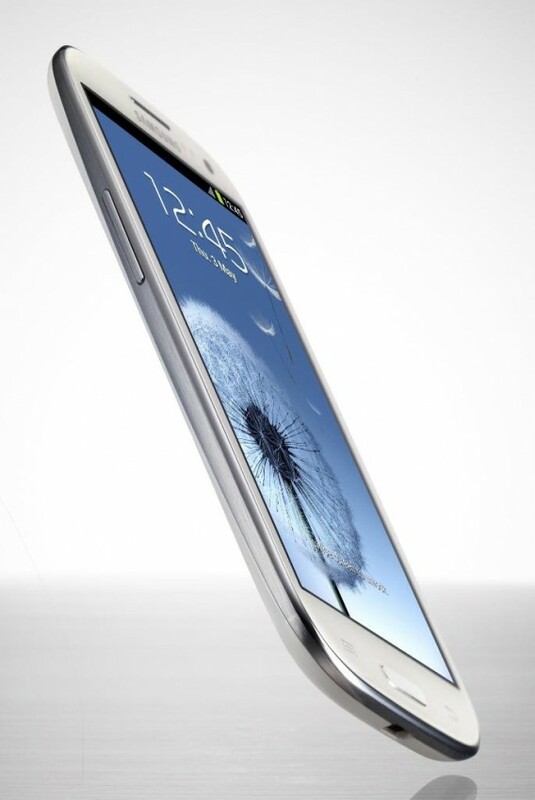 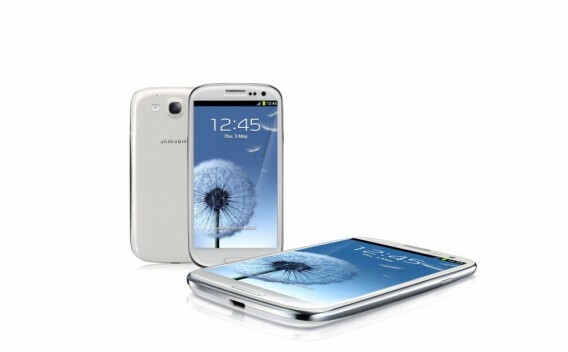 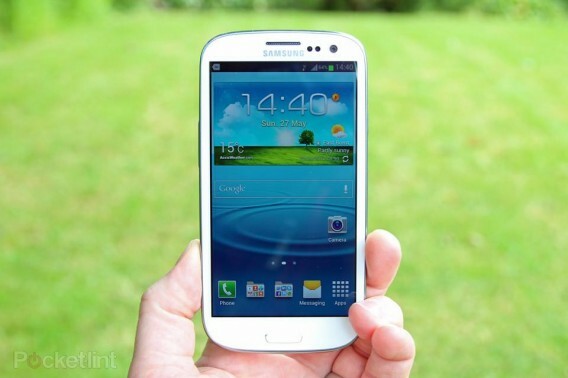 The Samsung Galaxy S III is a smartphone designed, developed, and marketed by Samsung Electronics. 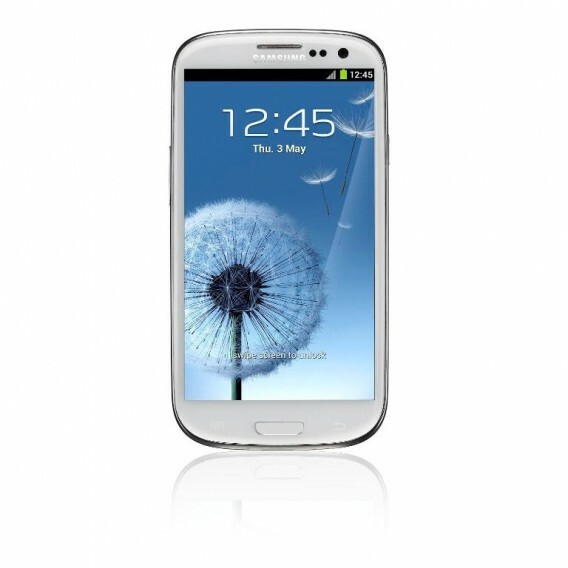 Like its predecessor, the Samsung Galaxy S II, the S III is a touchscreen-based, slate-format Android smartphone, with additional software features, expanded hardware, and a redesigned physique. 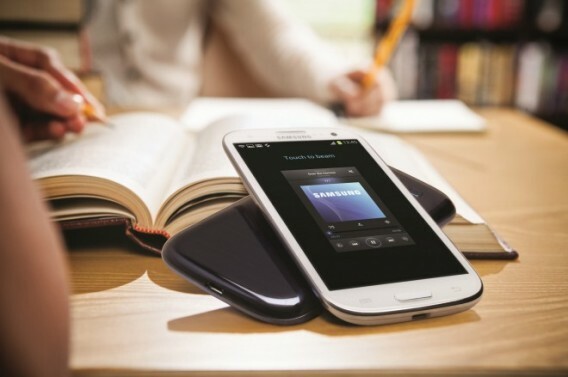 It employs an intelligent personal assistant (S Voice), eye-tracking ability, increased storage and a wireless charging option. 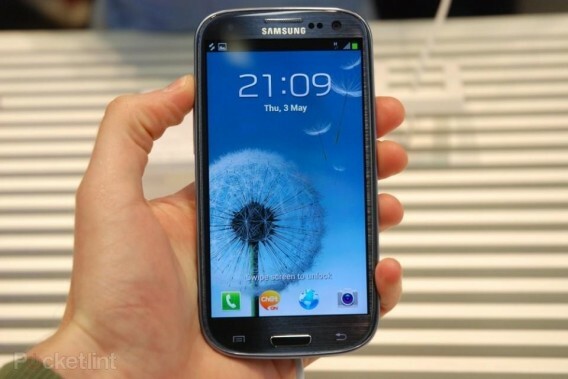 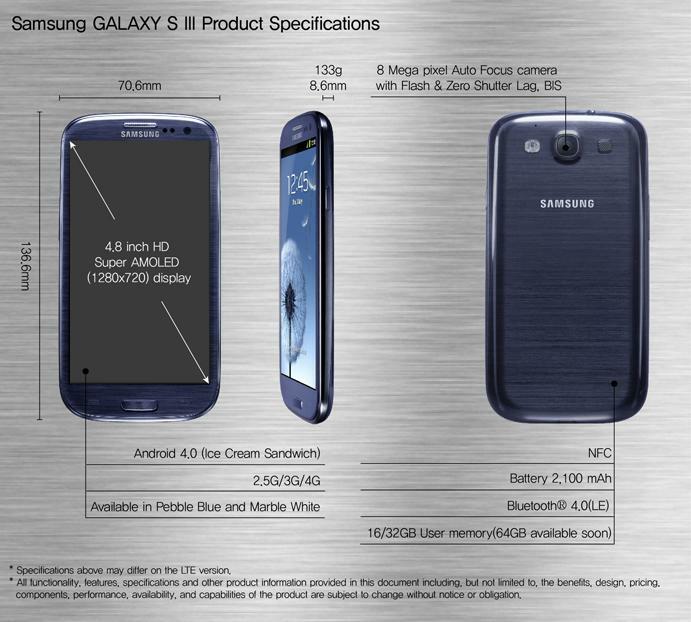 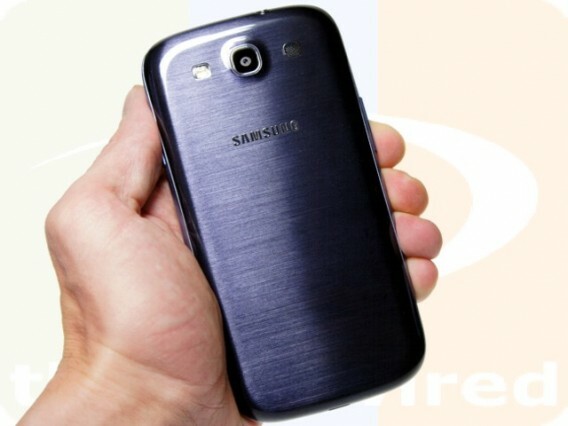 Here are some Samsung galaxy s3 pictures…. 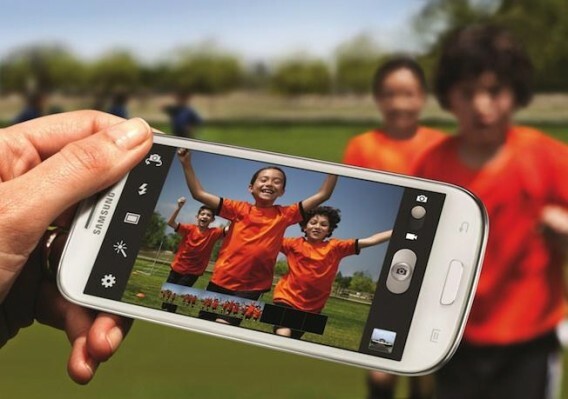 Depending on countries, the 4.8-inch (120 mm) smartphone comes with different processors and RAM capacity, and 4G LTE support. 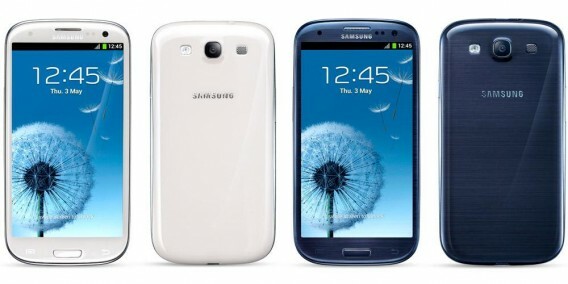 The S III comes with version 4.0.4, officially named “Ice Cream Sandwich”, which became commercially available in March 2012 with the Nexus S and Galaxy Nexus. 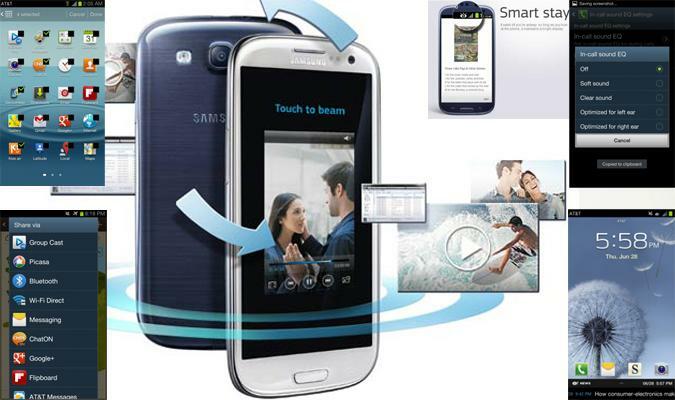 Ice Cream Sandwich has a refined user interface, expanded camera capabilities, security features and connectivity. 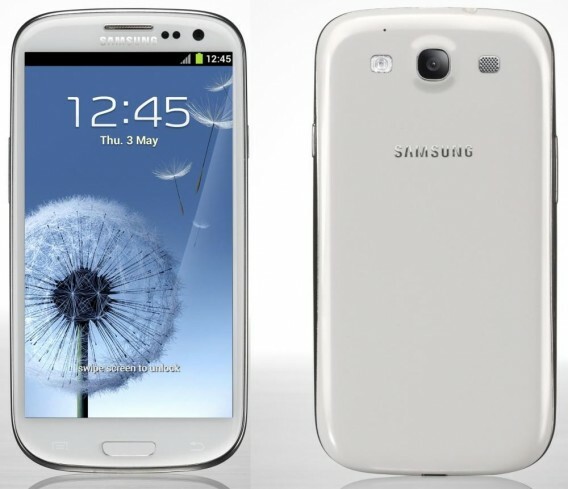 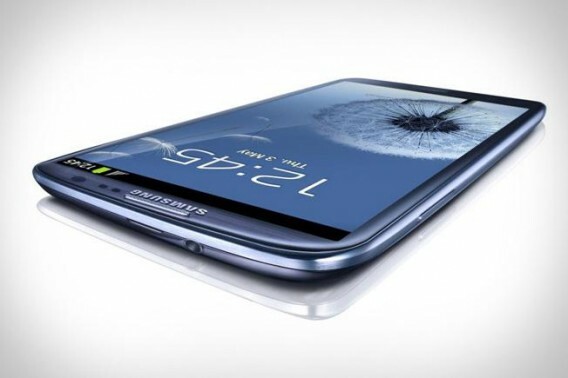 The Galaxy S III has a polycarbonate plastic chassis measuring 136.6 mm (5.38 in) long, 70.7 mm (2.78 in) wide, and 8.6 mm (0.34 in) thick, with the device weighing 133 grams (4.7 oz). 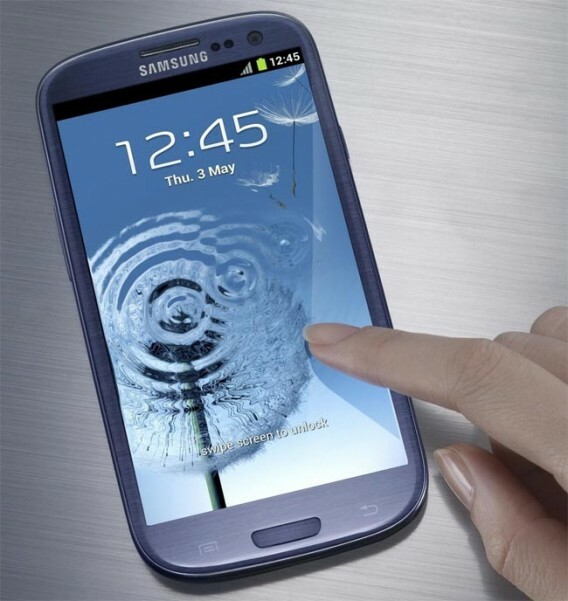 Samsung has abandoned the rectangular design that can be found on the Galaxy S and Galaxy S II, and instead has incorporated round corners and curved edges, reminiscent of the Galaxy Nexus. 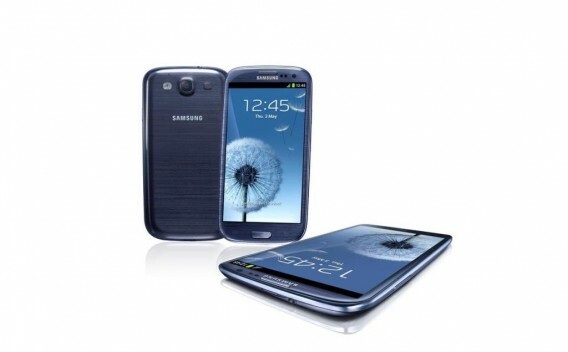 The phone is available in two color options: “Marble White” and “Pebble Blue”; however, “Pebble Blue” has reportedly been altered to a metallic blue-grey shade.